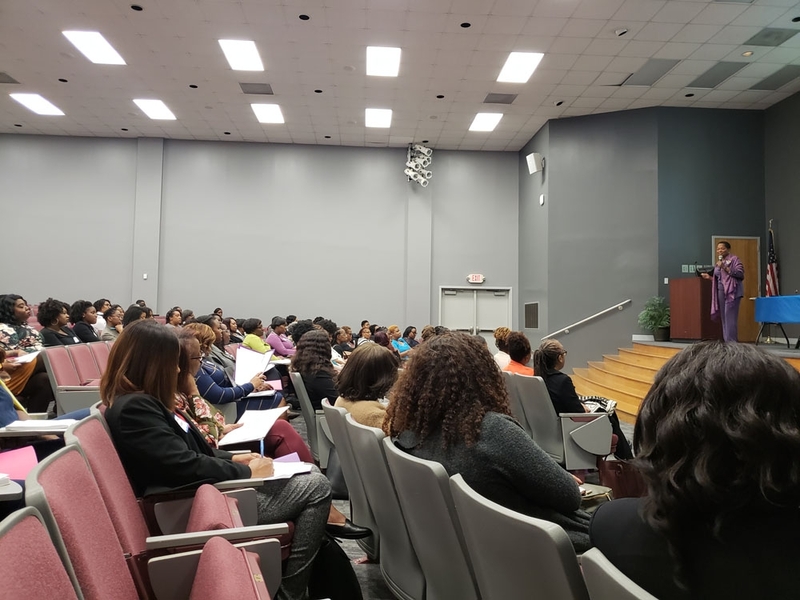 View photos from the Women of Color Workshop. 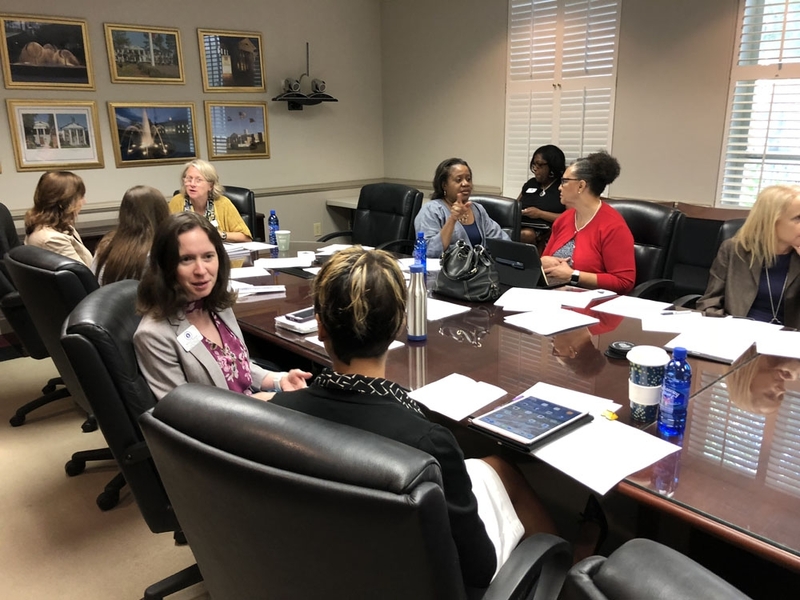 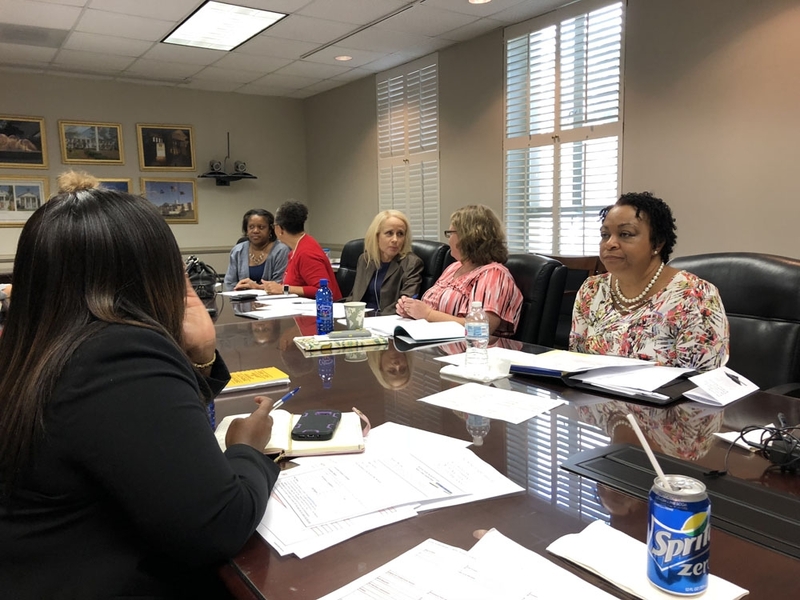 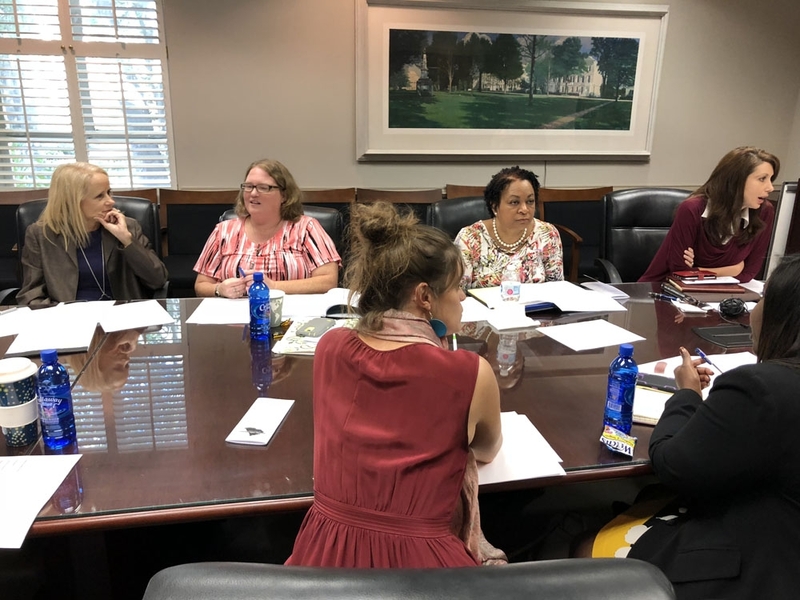 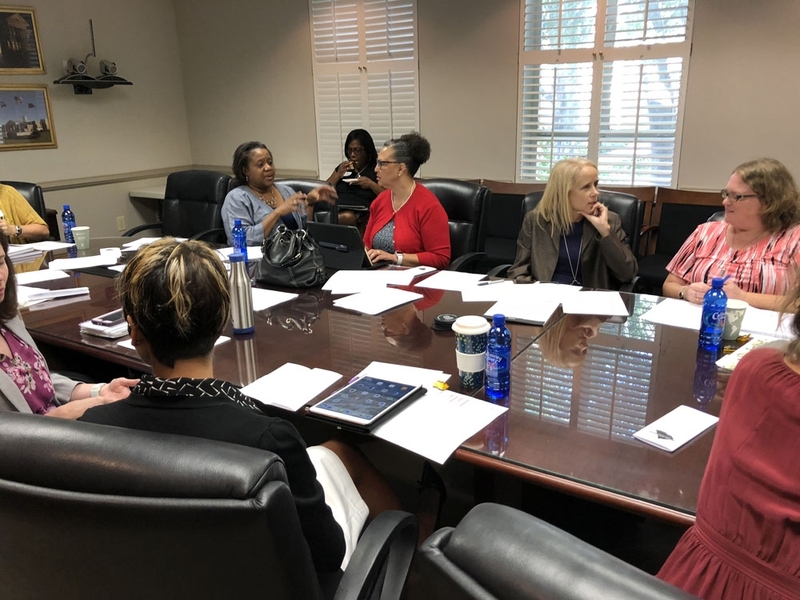 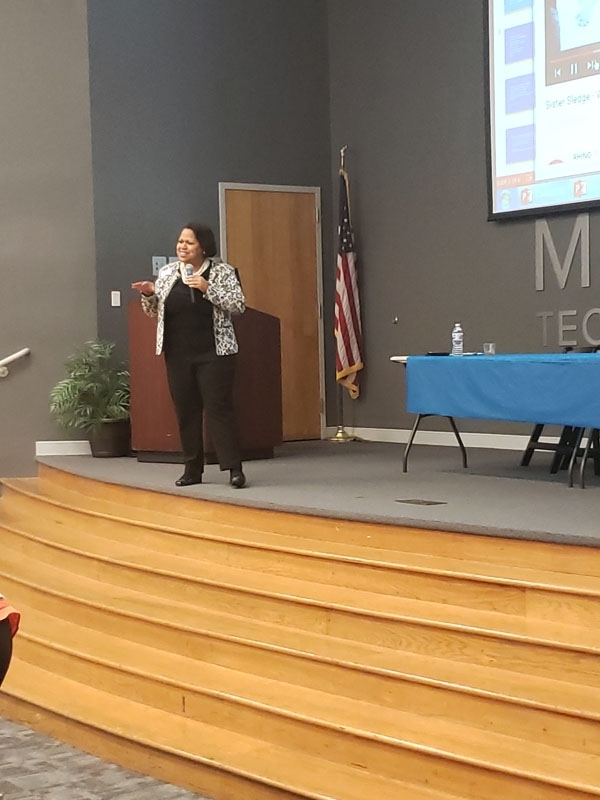 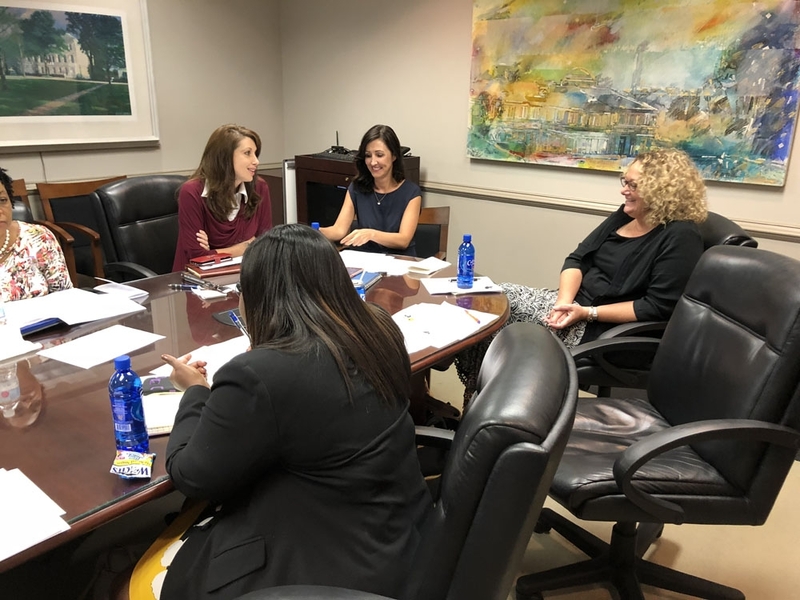 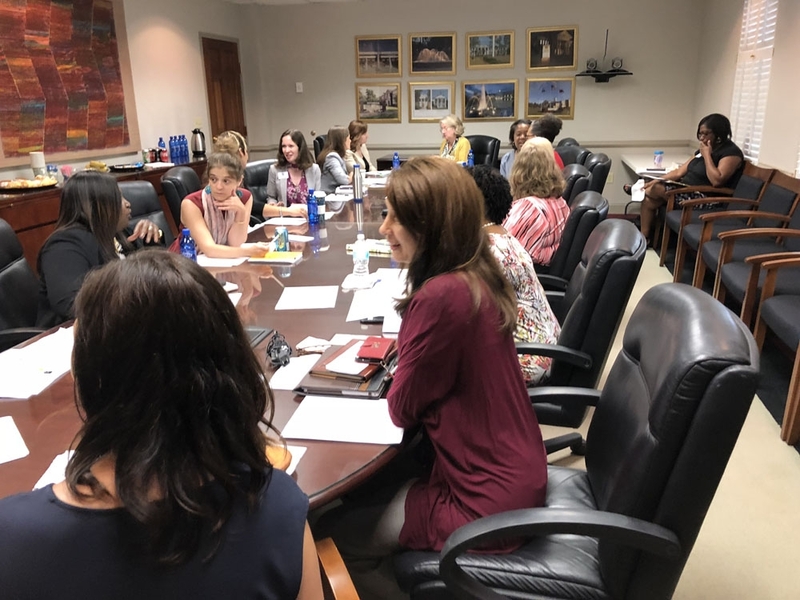 The South Carolina Women In Higher Education Women of Color Workshop was held on Monday, October 29, 2018. 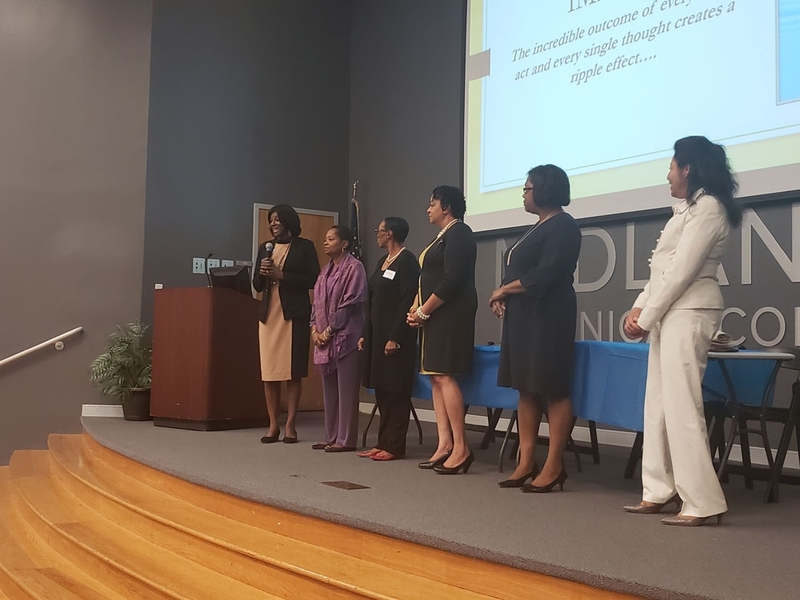 This year’s theme was “Empowering the Next Generation of Leaders”. 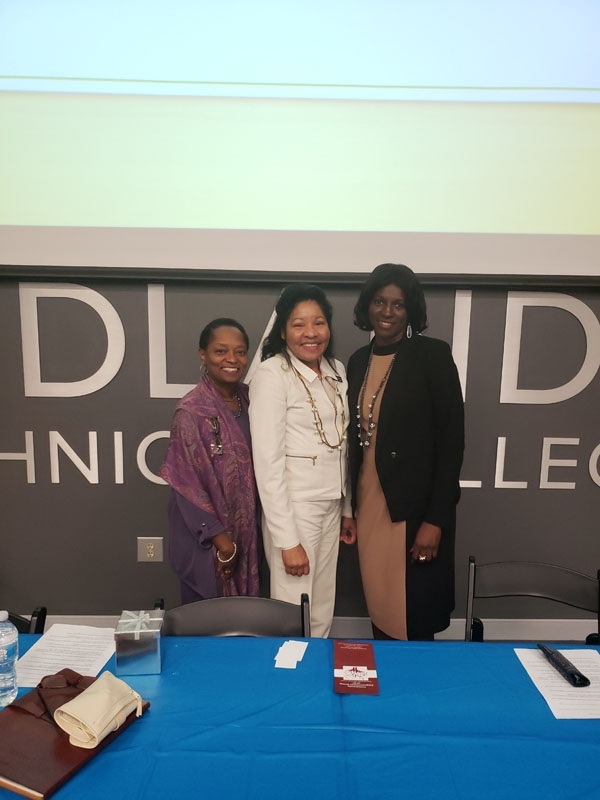 We featured former SCWHE board members; profound women of color and excellence in higher education who have blazed the trails before us. 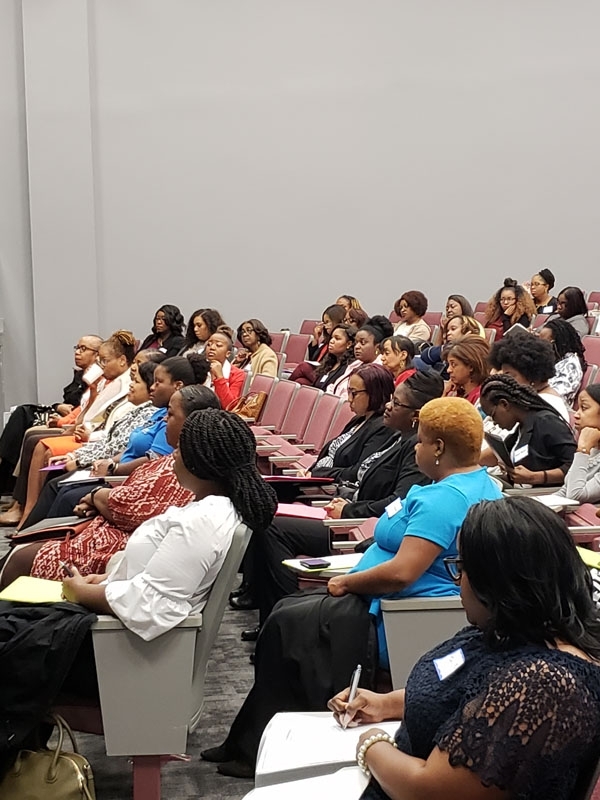 Download the SCWHE Women of Color Workshop Agenda [pdf]. 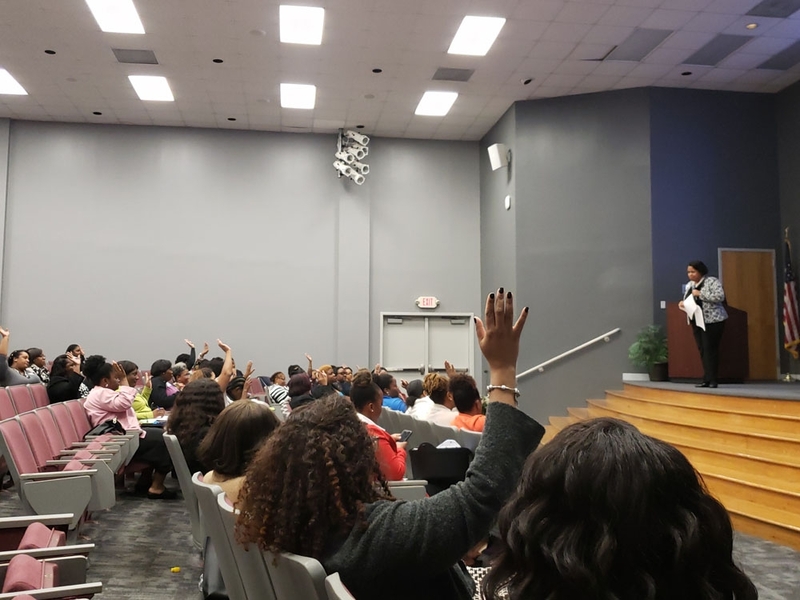 how to become a member.